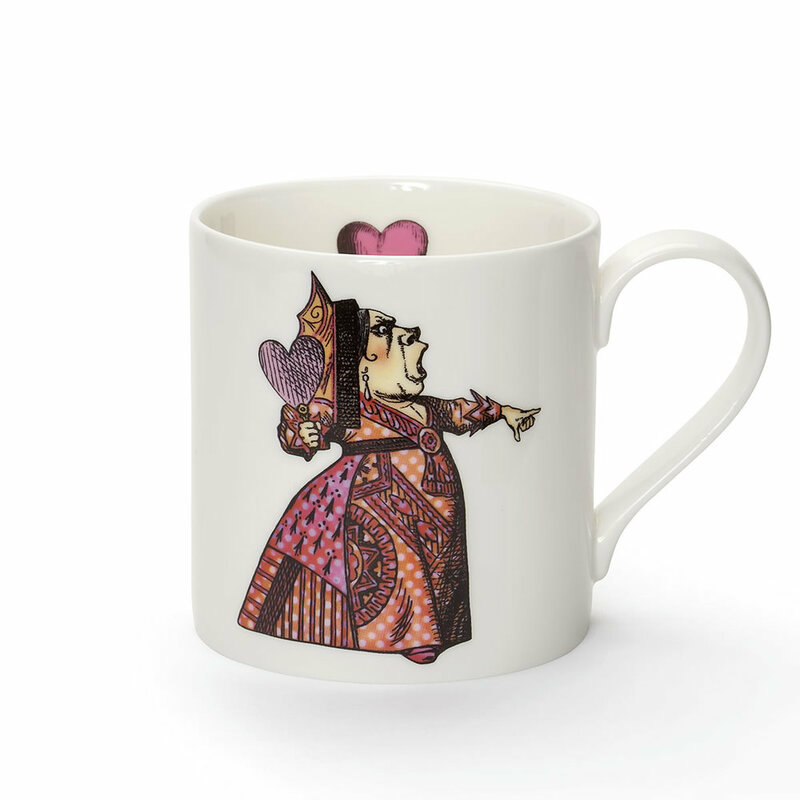 A whimsical world of unique home decor that includes all of the infamous characters from the C.S Lewis classic. A delightful collection of china, kitchen textiles and stationery. All British made - from start to finish! 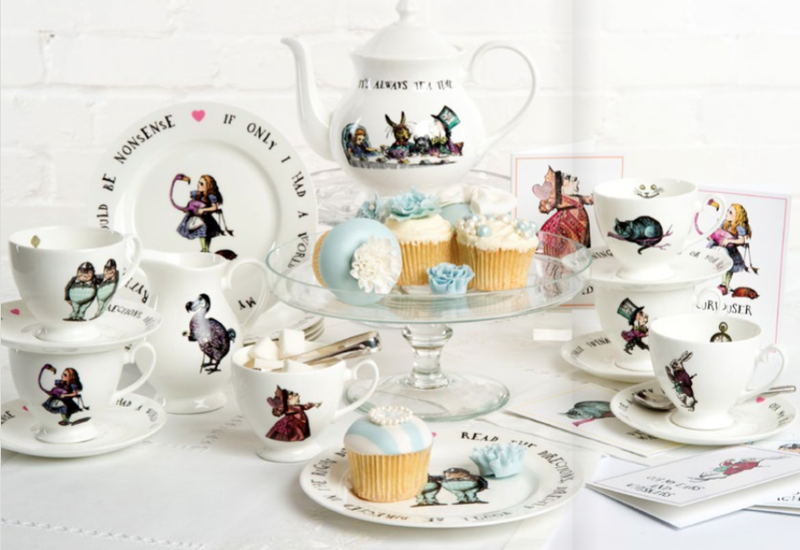 All our Alice designs in the fine bone china collection are silk screen printed and decorated by hand by the clever ladies at the pottery in Stoke-on-Trent, England.